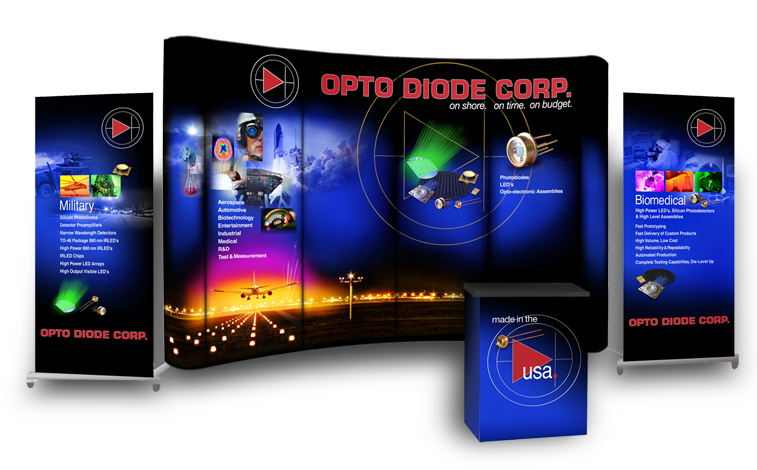 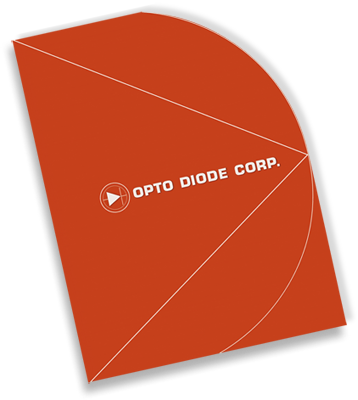 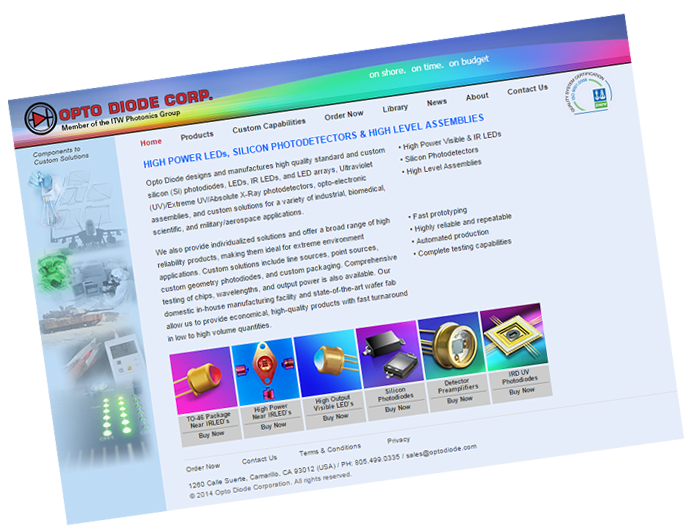 Smith Miller Moore is a full service Advertising, Marketing, PR firm specializing in the photonics / optoelectronics markets, serving the high tech industry since 1978. 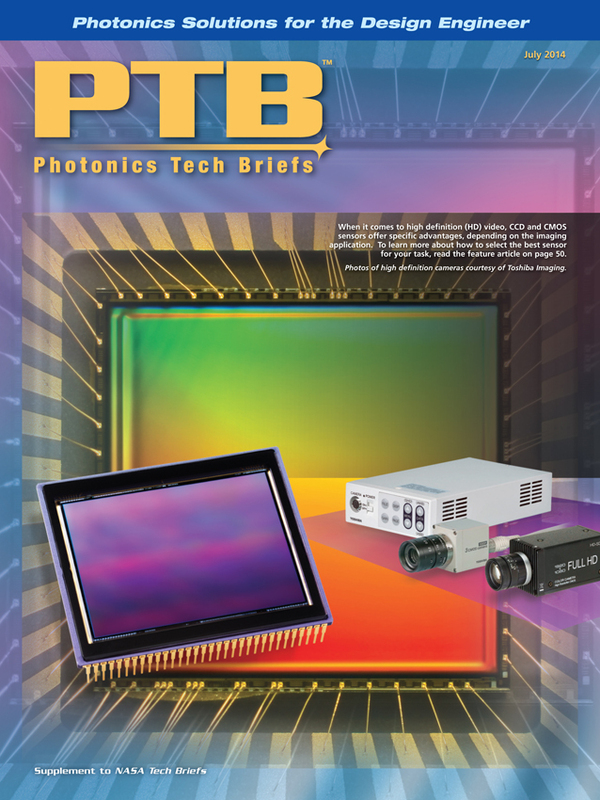 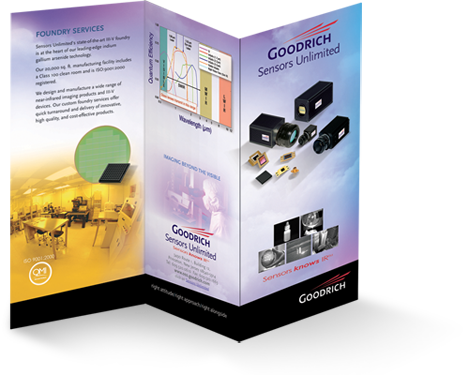 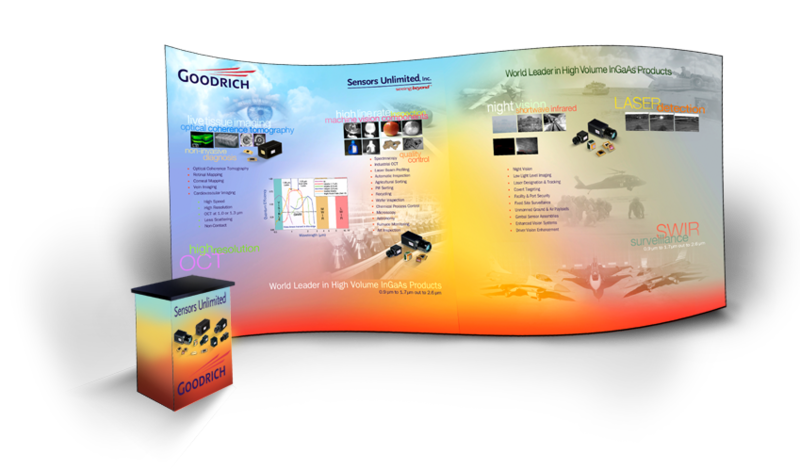 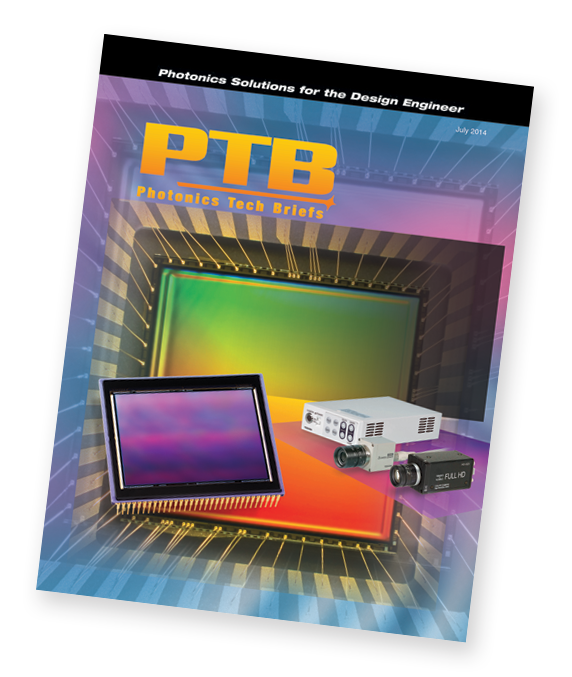 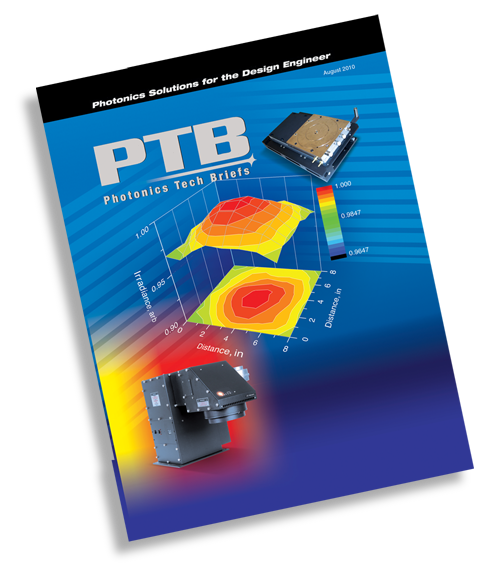 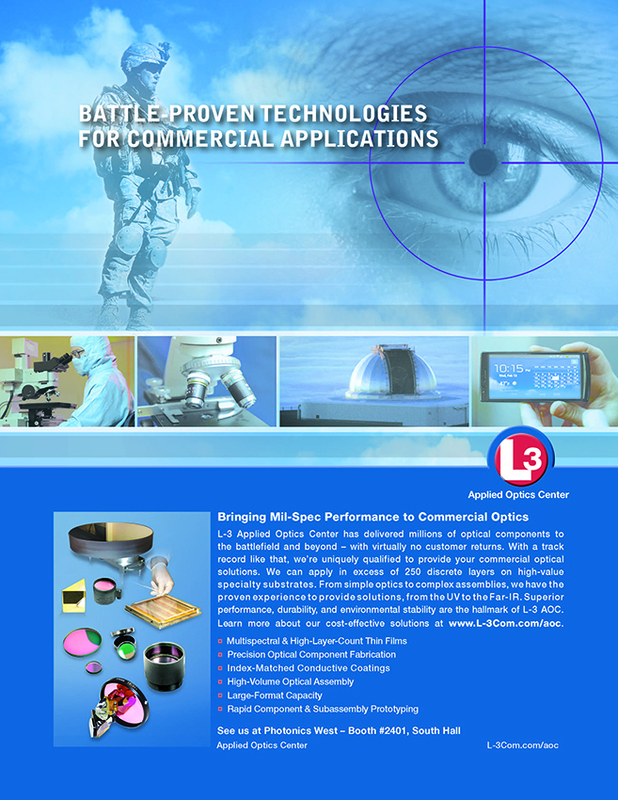 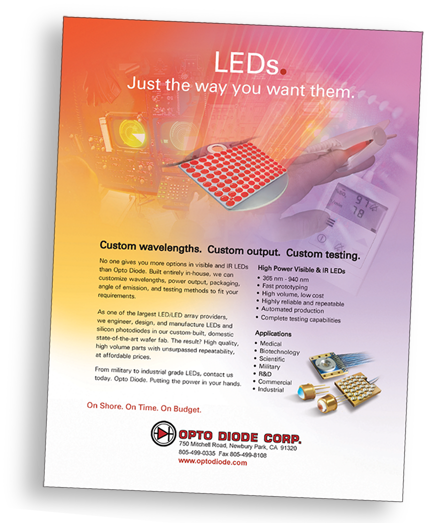 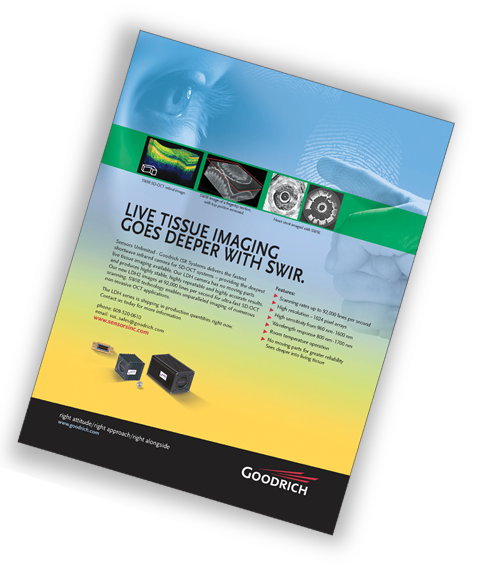 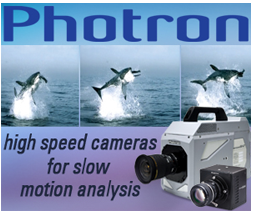 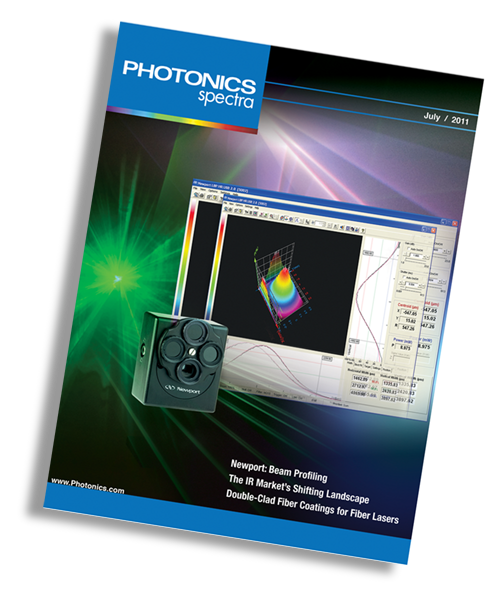 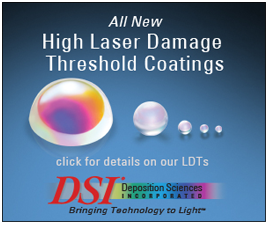 In the August 2014 issue of Photonics Spectra, a Smith Miller Moore-designed ad won the top honors in both categories of “Readership/Recognition” and “Most Attention-Getting” advertisements. 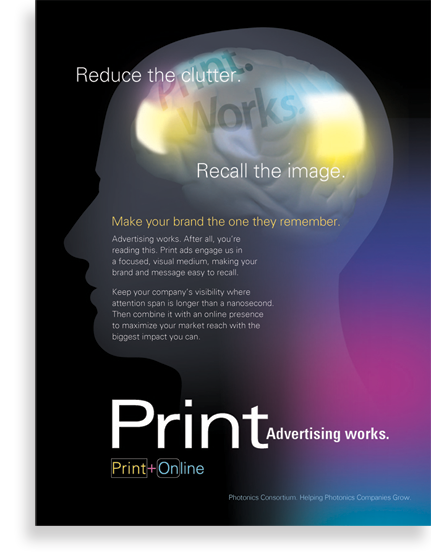 A second SMM ad scored #16 out of 71 ads surveyed in the “Most Attention-Getting” category. 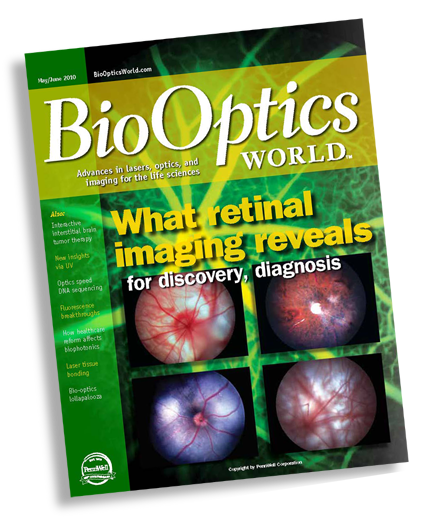 A Confidential Readership Survey was commissioned by the publisher of Medical Design Briefs to survey the advertising and editorial readership of it January 2012 issue. 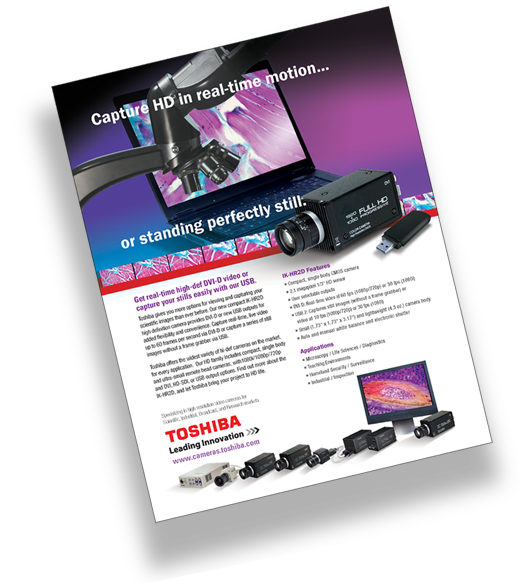 The Toshiba Imaging Systems’ ad created by Smith Miller Moore scored the top spot for percentage of all respondents who indicated that they read some or more than half of the ad’s content. 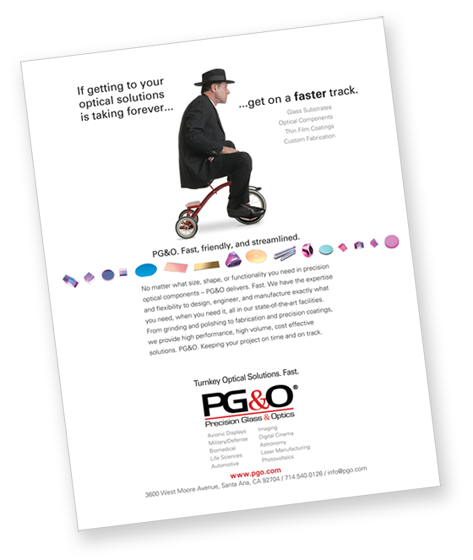 Ad-Q™ Studies, A Division of Harvey Research, Inc. presented SMM an “Award for Outstanding Advertising In Recognition of the Advertisement That Achieved Outstanding Readership Response, As Measured Against All Other Ads Appearing In Advanced Imaging”. 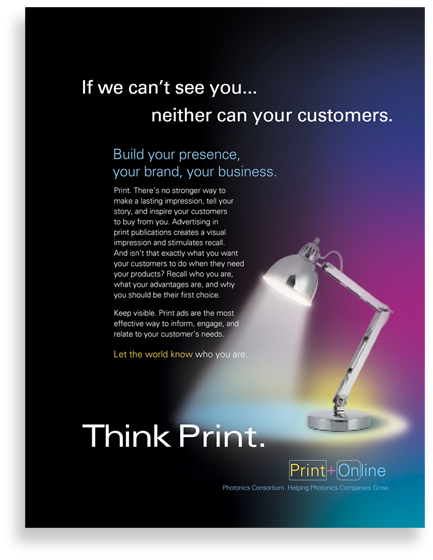 An ad created by Smith Miller Moore was nominated for a CEBA – Creative Excellence in Business Advertising Award by the publishers of Vision Systems Design (PennWell Publishing). 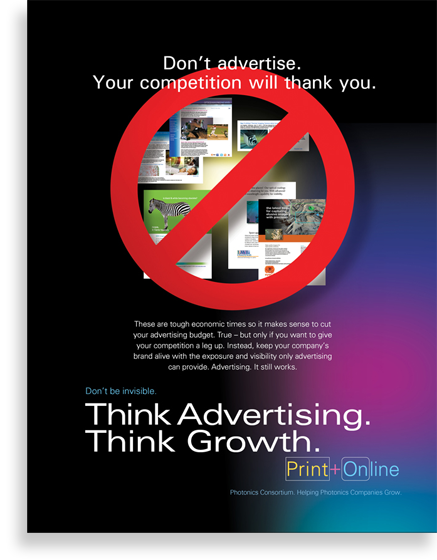 Chosen not only for being both “creative and excellent” the SMM ad was chosen because in Pennwell’s words it “effectively positioned your client company in our industry”. 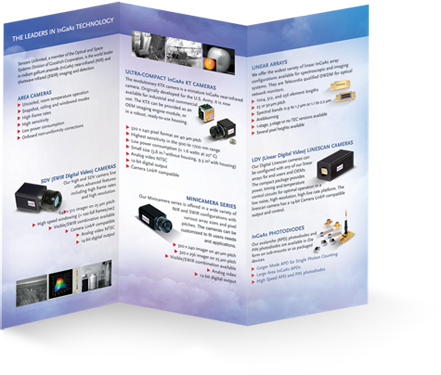 SMITH MILLER MOORE (SMM) is a full service Advertising, Marketing, and PR firm specializing in the photonics / optoelectronics markets. 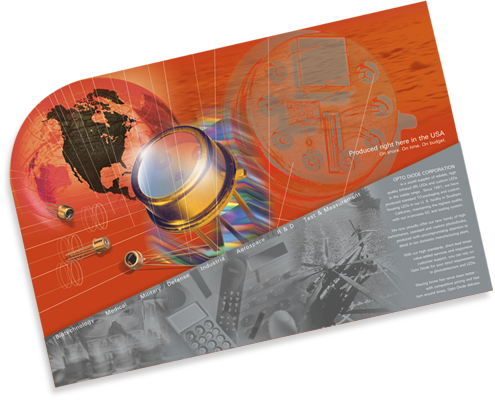 SMM has served the high tech industry since 1978.